Proving that a transfer was made for a purpose other than to qualify for Medicaid is difficult. If you innocently made transfers in the past and are now applying for Medicaid, consult with your elder law attorney. Medicaid Planning without a qualified attorney can lead to costly mistakes. To read more about common Medicaid Planning mistakes people make visit my website by clicking here. Helpful and Free easy-to-read Legal Guides for Senior Citizens. Stepmothers and Estate Planning: Who inherits? My dad passed away five years ago. He did leave a will on how he wanted his estate to be dispersed, but only if his current wife was also deceased. She was not, so she got everything. My question is: When she passes, is she required to honor our dad’s will? She has remarried, which is fine and I’m glad she’s happy. My dad has four biological children from his first two wives, and had none with the third wife, his widow when he passed away. We don’t want to take anything from our stepmother, we would just like our dad’s will honored when she passes. Is this even possible? Thank you for your time. They resided in South Carolina at the time of my dad’s passing. When it comes to inheritance, children usually fare better than stepchildren. Your father’s wishes were honored, I’m afraid to say. He wanted everything to go to his wife and, in the event that she predeceased him, wanted his estate divided between his four children. But she didn’t and she inherited the whole kit and caboodle. 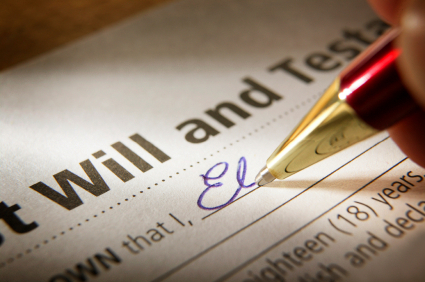 You could talk to your stepmother about anything of special sentimental (or monetary) value, but if she chose to leave you anything that belonged to your father in her will it would be out of goodwill rather than legal necessity. It may be that your father had meant to write a will that divided his estate more evenly between his wife and children, but that’s not what happened here. 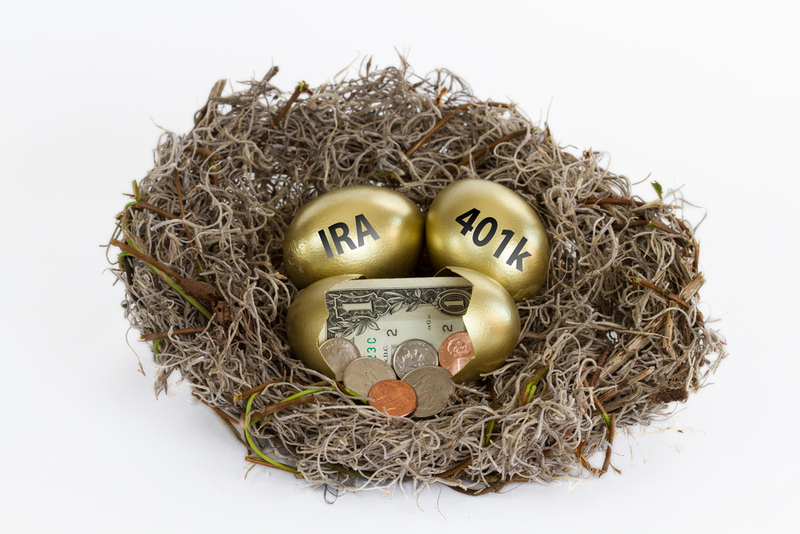 In this case, any non-probate assets — jointly owned bank accounts between your stepmother and late father, and any life insurance policies or brokerage accounts where your stepmother was named as beneficiary — will go to her. Anything that goes through probate (that is, the court process) will also go to her.